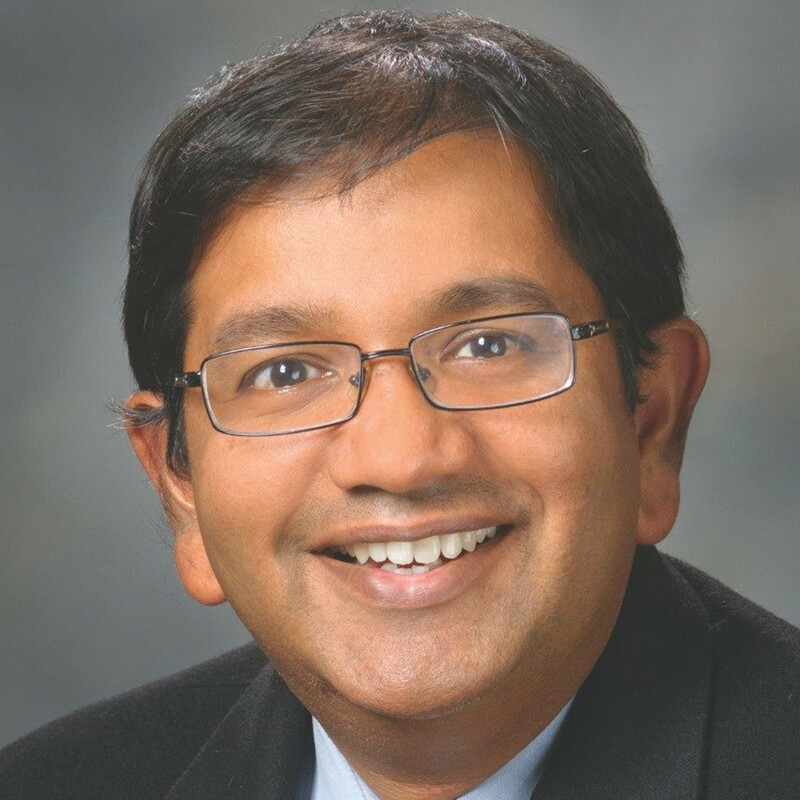 Dr. Anirban Maitra is a pre-eminent pancreatic cancer expert and is the first co-director and scientific director of MD Anderson’s Sheikh Ahmed Bin Zayed Al Nahyan Center for Pancreatic Cancer Research. Dr. Maitra is passionate about improving patients’ survival by discovering and developing ways to detect and treat pancreatic cancer. He serves as deputy division head for academic science in Pathology and Laboratory Medicine and as a professor in Pathology and Translational Molecular Pathology.